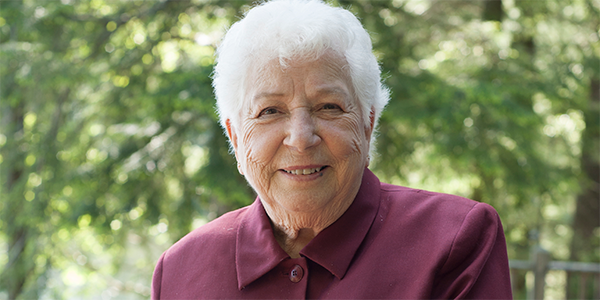 Clara called Cross International and discovered that she could receive a return of almost 6.4%, based upon her age. This fixed payment was in addition to a large income tax deduction. Clara decided to transfer $10,000 of appreciated stock to our organization.